Cat Care for Life is a partnership of care between you, your cat and your veterinary clinic. It is designed to help you to work with your vet to keep your cat healthy and happy throughout all its different life stages. After all, with good care, many cats are now leading happy and active lives well into their teens, and sometimes considerably longer! On this website you can find out more about your cat’s life stage and the sort of routine healthcare they should be receiving. 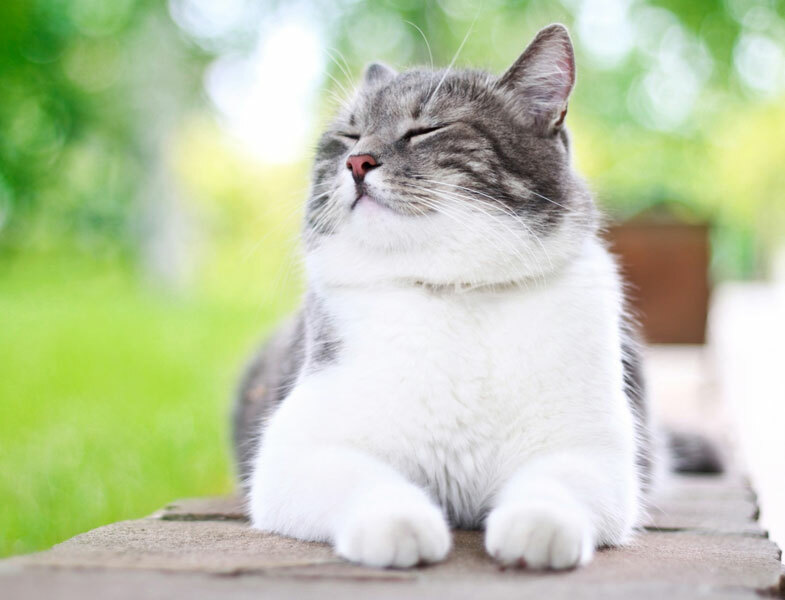 You can also search our owner advice section for general cat care information affecting all life stages from vaccination to identifying your cat. What care does your kitten need? We know taking your cat to the veterinary clinic can be extremely stressful for both the cat, and for you. You may therefore want to look for a local veterinary clinic that has achieved Cat Friendly Clinic accreditation. This accreditation is a demonstration of the efforts the clinic has made to treat cats (and cat-owners) differently and with the distinctive approaches that are really needed for these special animals. For more information, please see www.catfriendlyclinic.org, and find out where your nearest accredited clinic is.